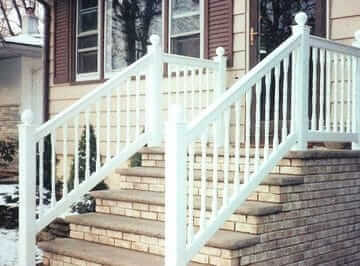 Since 2003, residential, commercial, and industrial clients have trusted for the highest quality fencing, railings, arbors, pergolas, and pavers in Essex County NJ and nearby communities. 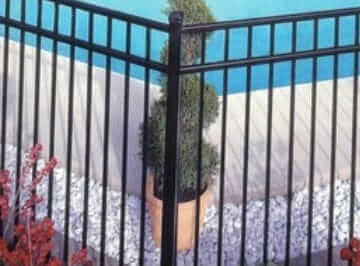 At Freedom Fence, the Anello brothers and their team manufactures and installs a variety of attractive, durable, and functional fences, gates, and railings for residential, commercial, and industrial uses. 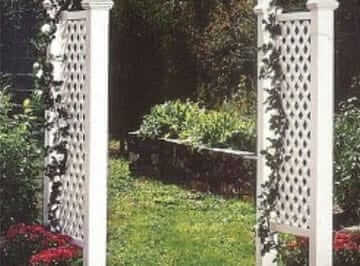 Many home and business property owners add beauty, value, and function to their landscape with our custom pergolas, arbors, trellises, and gates. 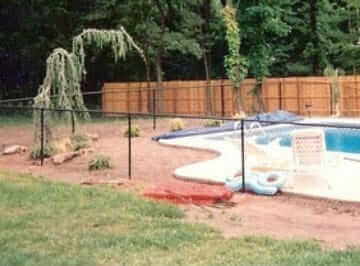 All the custom fencing, railings, gates, and outdoor structures we manufacture and install are backed with our lifetime warranty. Best of all, all our high quality products and services are very competitively priced. 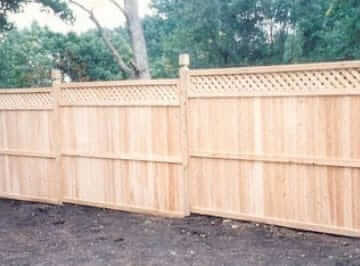 For a free estimate for fencing, railings, arbors, or our other services, contact our team at Freedom Fence today! Need more information? Call (973) 694-7707 to speak to a member of our team today! 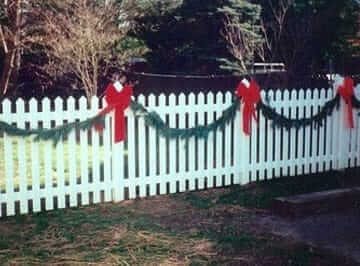 Is Vinyl Fence As Good As AluminumFence? How Should I Remove My Old Fence?